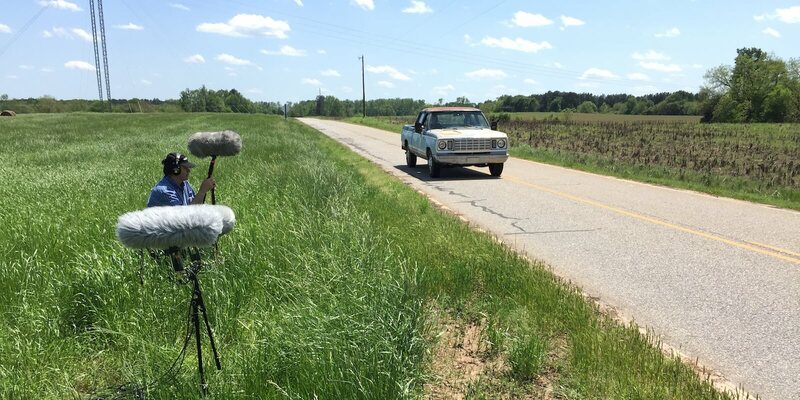 Learn about the complex process of recording vehicles and which mic setups to consider to capture the right sounds and perspectives for your project. Recording vehicles is not easy. Aside from being expensive and time-consuming, there are always a surprising number of variables and obstacles that recordists face in the process. 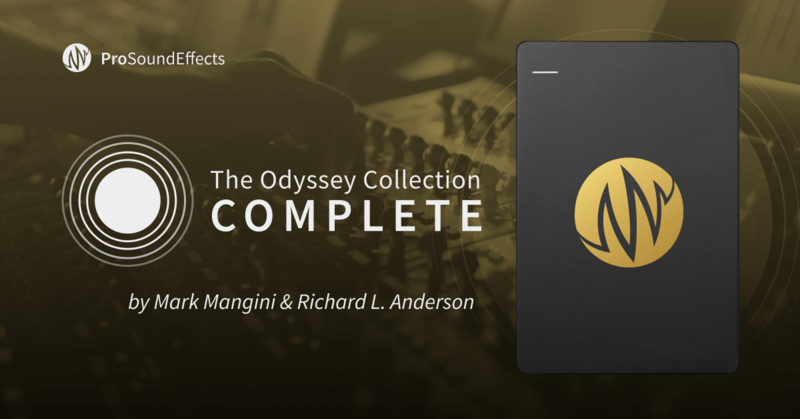 Following the release of The Odyssey Collection: Vehicles (OV) – our latest sound library featuring thorough recordings of over 250 vehicles curated from the private collection of award-winning sound editors Mark Mangini (Blade Runner 2049, Mad Max: Fury Road) and Richard L. Anderson (The Lion King, Edward Scissorhands) – we asked Mangini to take us through his vehicle recording process that he's perfected over decades of creating fresh sound for hundreds of Hollywood feature films and TV shows. In the video above, watch Mangini describe his preferred mic setups and what he listens for with each angle when recording a vehicle. 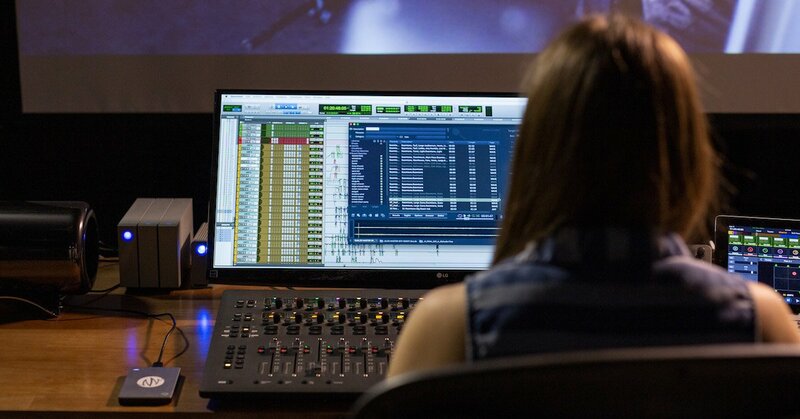 Keep reading for an overview of the different phases of the recording process. 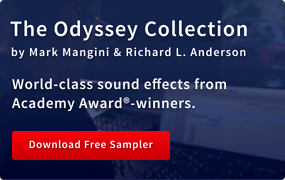 In order to capture a vehicle's full range of sound to cover their needs for any scene, Mangini and Anderson often recorded workups of specific vehicles. 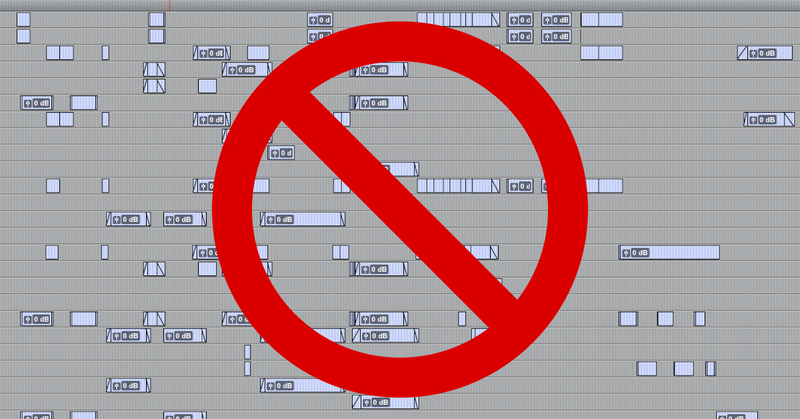 The sounds of a full workup are recorded in separate passes. 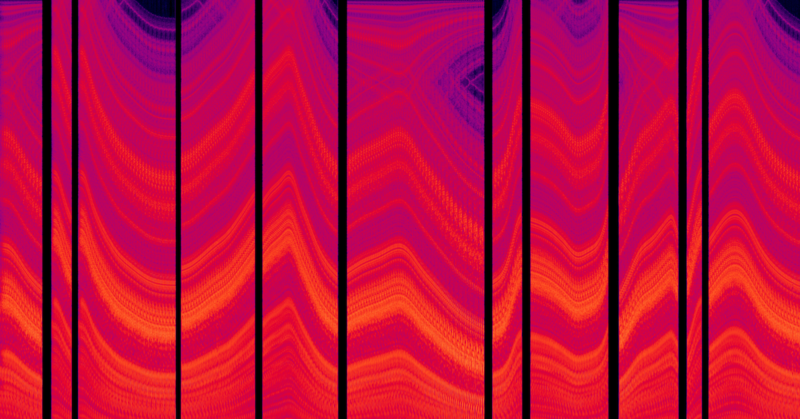 First, sounds of the vehicle are captured from the exterior perspective. 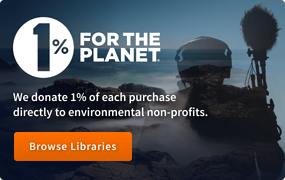 In addition to recording every maneuver (start, drive away, approach, passby, stop) at different speeds and distances, each miscellaneous sound the vehicle produces is captured including engine rumble, windows, doors, and other similar car Foley sounds. After that, the Mangini and Anderson's team would re-rig microphones all around the vehicle for the onboards, or interior in-motion perspective. This is where the sounds of the muffler, engine, and interior cabin passenger perspective are captured. 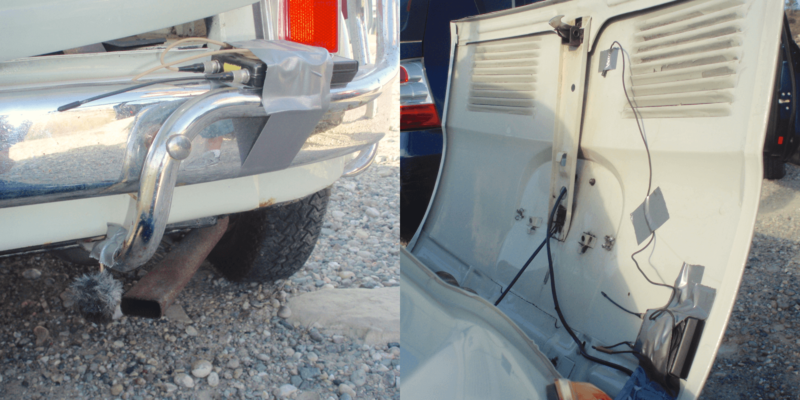 Vehicles are everywhere, but many sound artists find that car sounds are the weakest category in their sound effects library. 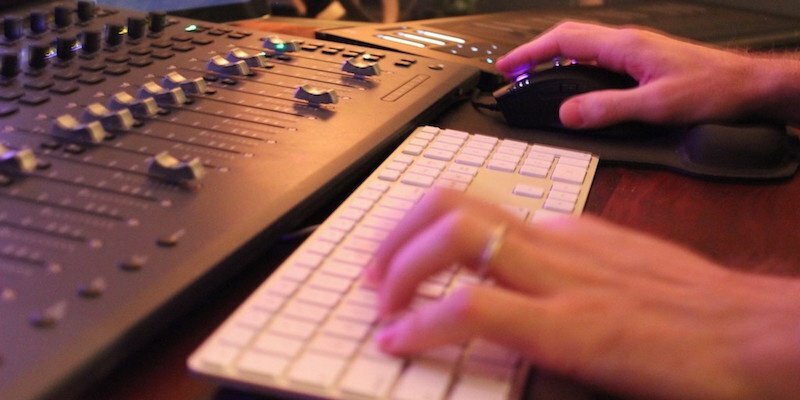 And because of the financial and logistical challenges, most sound artists don't have the ability to record their own vehicles for a given project. 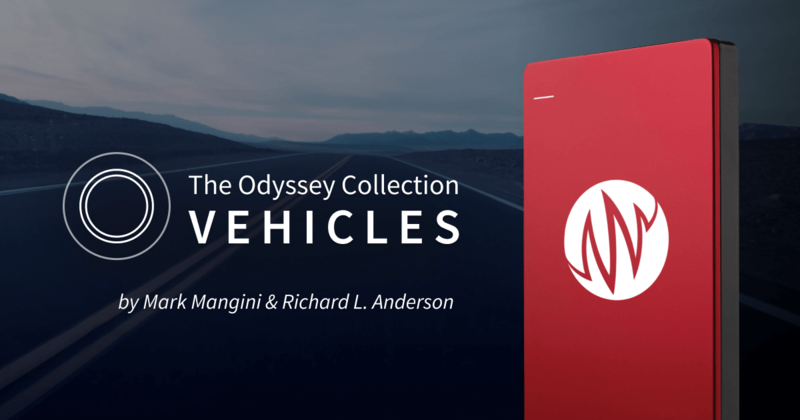 That's why The Odyssey Collection: Vehicles (OV) is such a useful resource. Check out OV to get the sonic toolset you need to bring cars, trucks, buses and motorcycles to life with confidence, precision, and world-class quality.